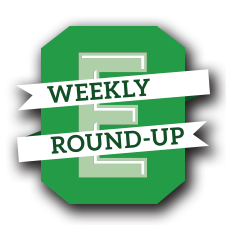 October 18th – October 25th is the Emerald’s inaugural Giving Campaign where we will raise essential support to keep bringing you the news, commentary and culture you care about! For Cortez Charles, life-long South Seattle resident, the Emerald is the true expression of his beloved home. 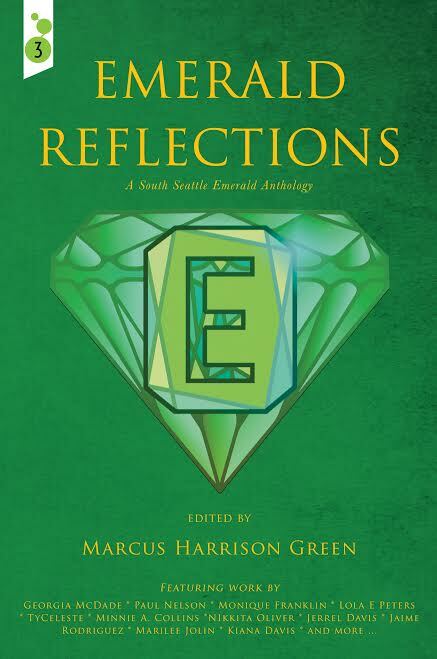 The Emerald’s commitment to telling the true story of the rich, beautiful life in South Seattle – rather than focusing on the negative – resonates with Charles, who made a similar commitment in his own life, turning away from a destructive youth in order to positively contribute to his hometown. And build it up he has! Charles is a co-founder of TOKEN (Teaching Our Kids to Educate the Next) which mentors youth and trains them up as leaders. Cortez is also a Rec Attendant at Rainier Beach Community Center, a street outreach worker for the YMCA’s Alive and Free Program and is part of the Boys and Girls Club Safe Passage team. Will you join Cortez Charles in supporting hyper-local, community-built journalism? We need your support to do this work! And please helps us spread the word!